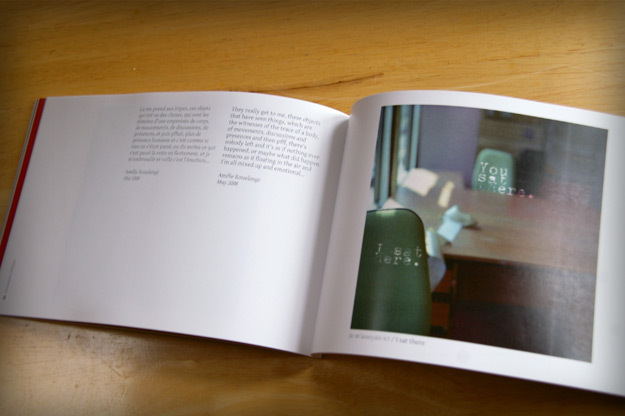 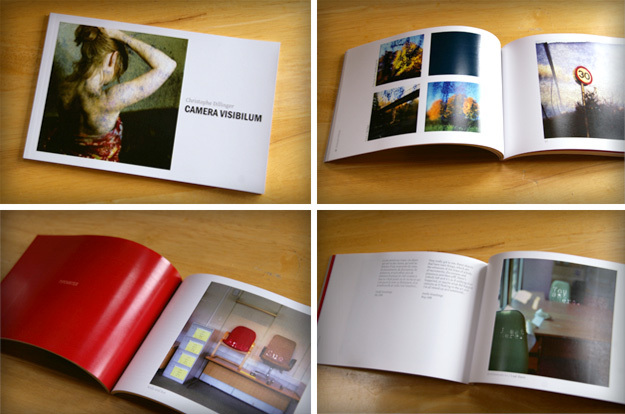 Camera Visibilum is the very first book of the photographer Christophe Dillinger. 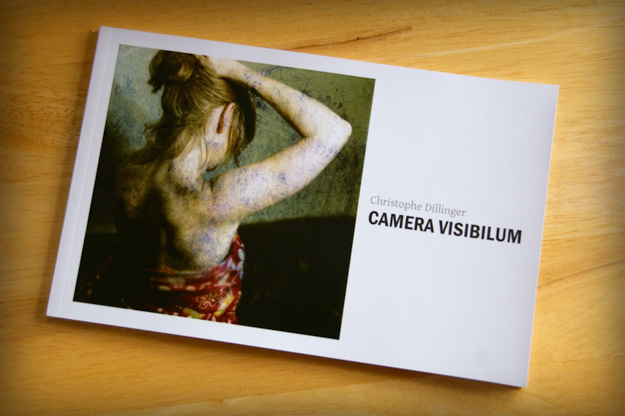 Two months later, Camera Visibilum was born. 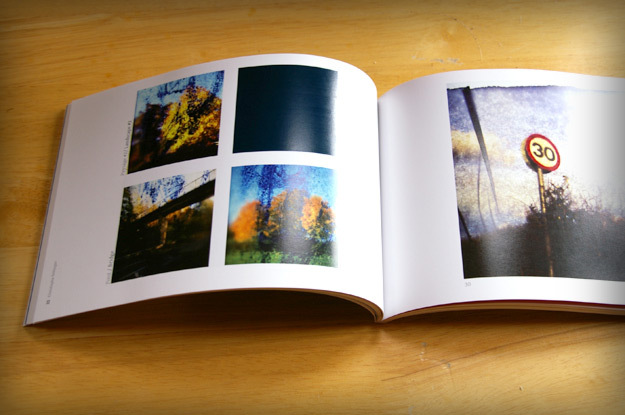 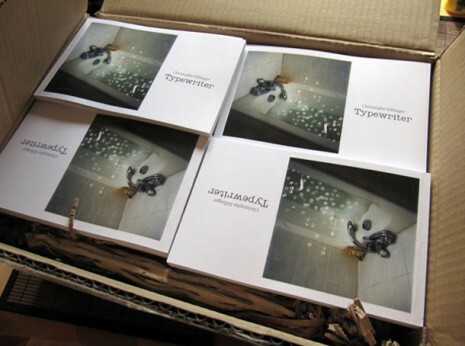 If you like his work and if you like the book, you can find out more info on Christophe Dillinger’s website (just redesigned by myself) and buy his book through Paypal. 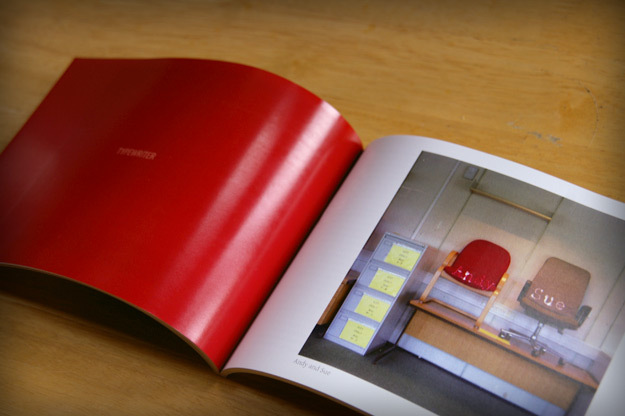 The book was on the shelves of the Dublin Gallery of Photography bookshop (Meeting House – Temple Bar) for a few months and did sell well.